A weekly parking ticket in nearby Caffa Mill car park is approx £42. This property welcomes one medium sized dog only. 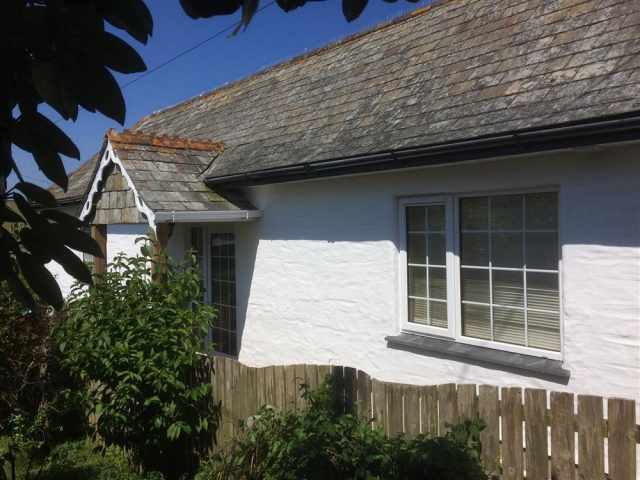 Tuckers Luck is a traditional 400 year old fisherman's cottage with views over the Fowey estuary, located in the heart of Fowey in close proximity to all the local amenities. 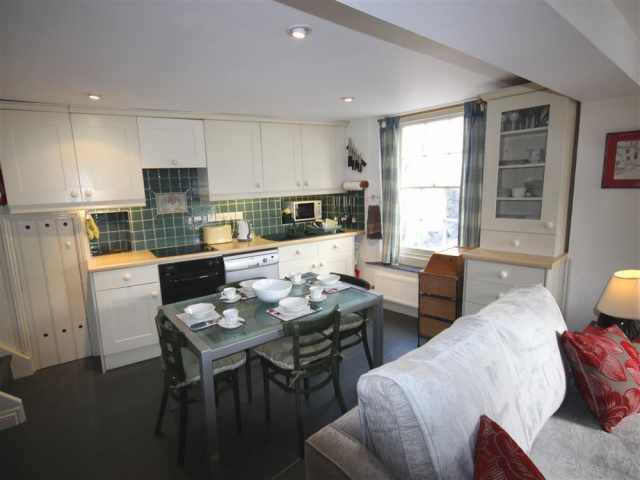 The accommodation is traditionally furnished to retain its quirky nature. 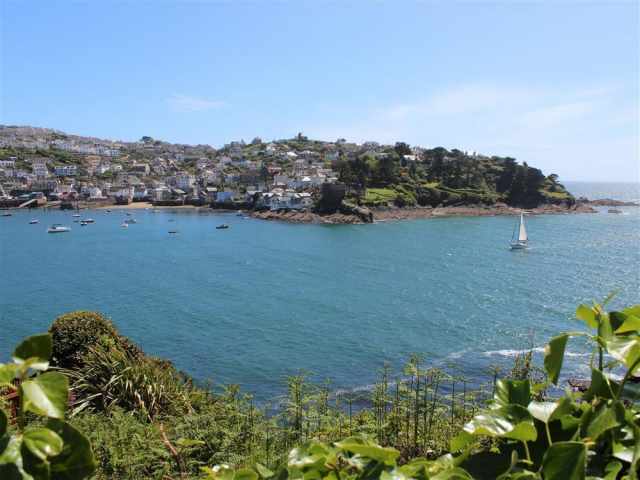 It provides a wonderful base to enjoy Fowey and the many attractions in the local area. 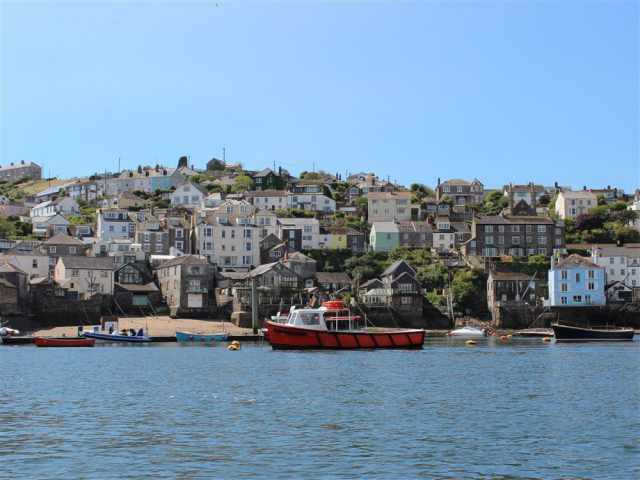 Whether you are looking for a place to simply relax, or want a more active break, Fowey's waterside location has much to offer. 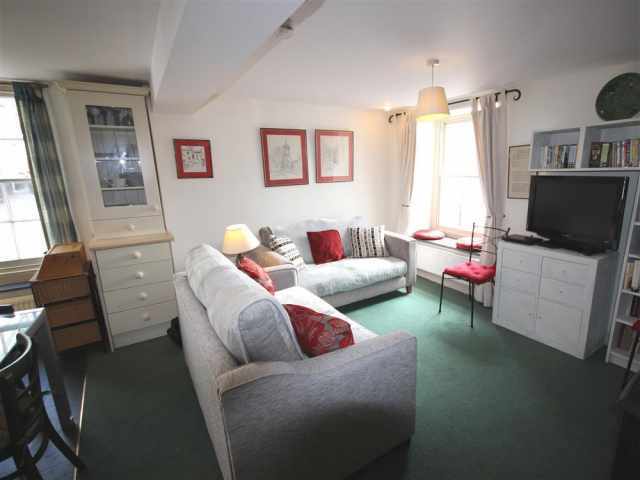 The town is well provided with shops, pubs and restaurants to suit all budgets. 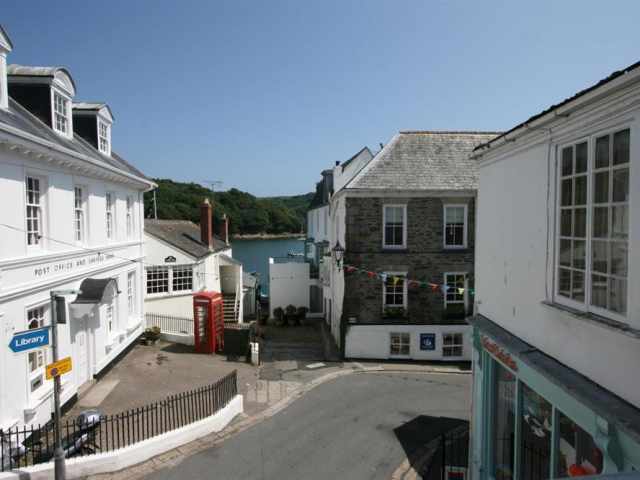 Ferries cross the harbour to Polruan (passenger only) and to Bodinnick (car and passenger). 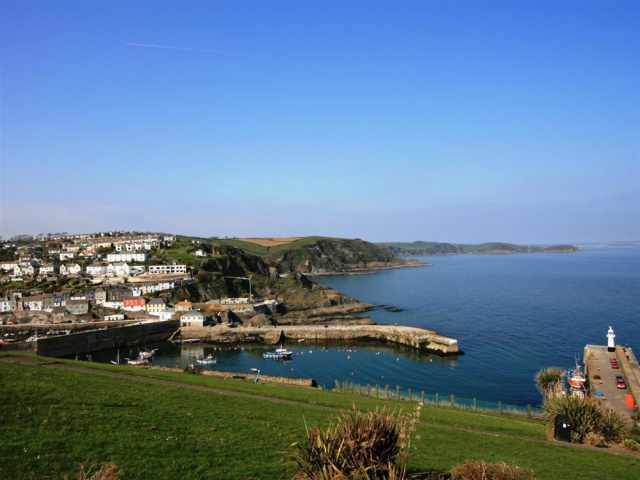 There are seasonal passenger ferries to Mevagissey and boat tours from the Town Quay. 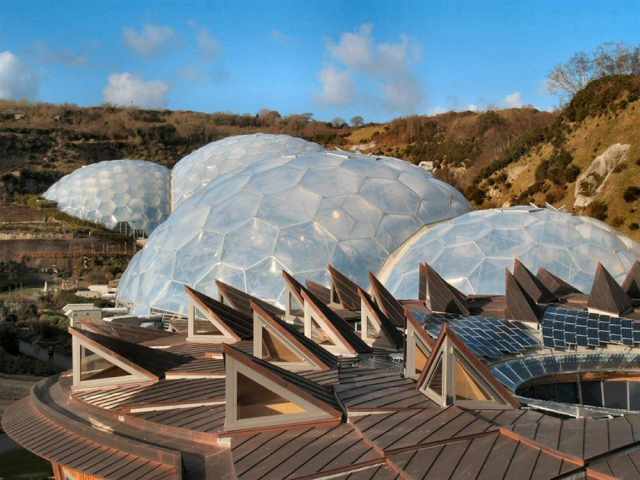 Facilities for various water sports include sailing, canoeing and fishing. 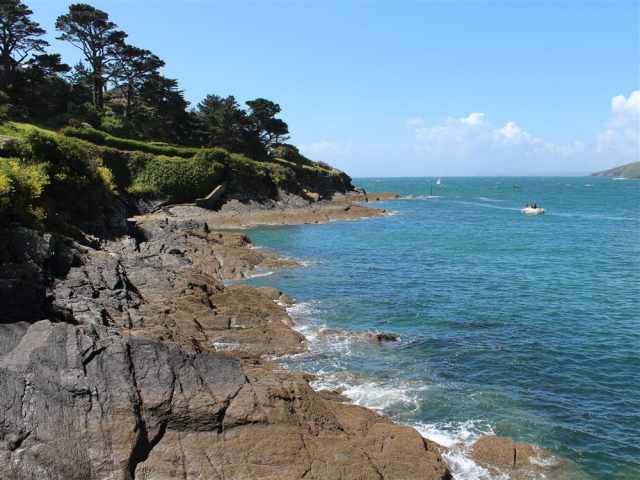 Readymoney Cove which can be reached by foot within 15 minutes, provides swimming and a sandy beach for children. 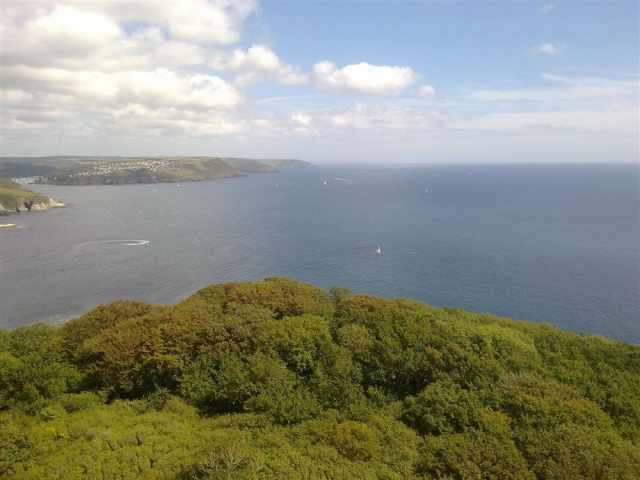 Fowey and the surrounding area caters for walkers. 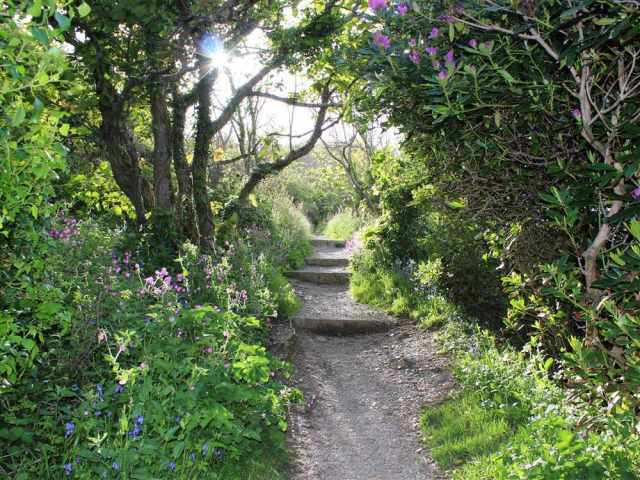 The Southwest Coastal Path connects Fowey with Polperro and with Polkerris. 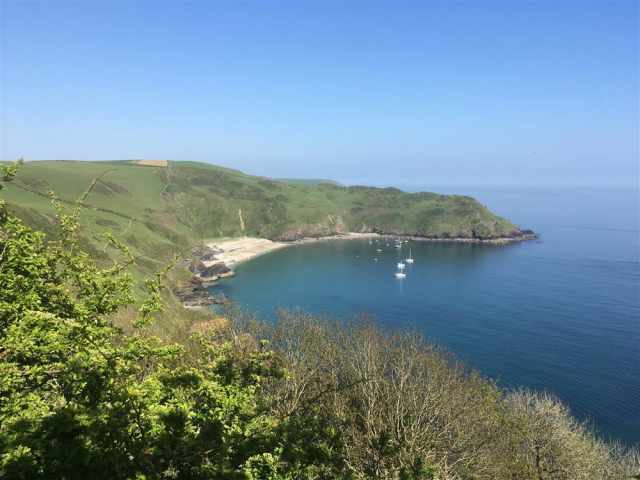 There are many coastal and inland walks, including the Saints Way heading to the North Coast. 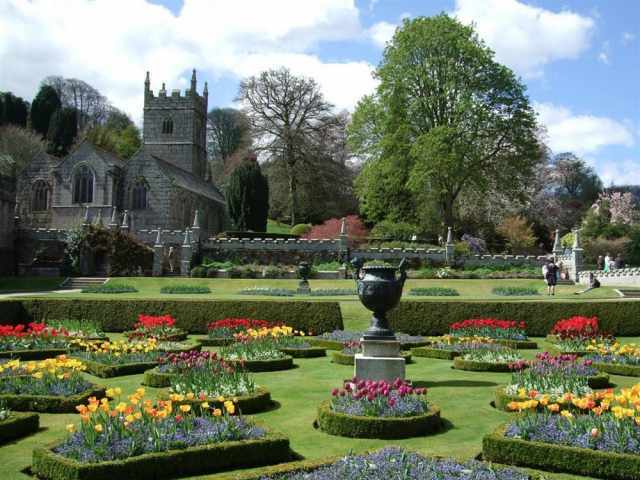 For those who enjoy visiting gardens and historic houses. 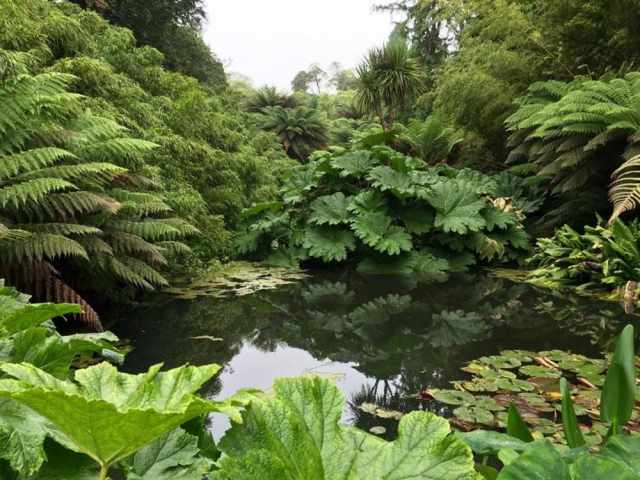 Lanhydrock House (NT), The Eden Project, and the Lost Gardens of Heligan are all a 30 minute drive away. 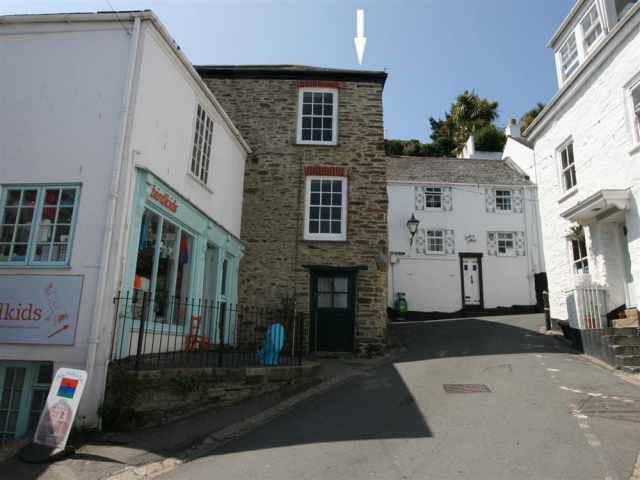 See www.facebook.com/tuckersluckfowey/ for more details. 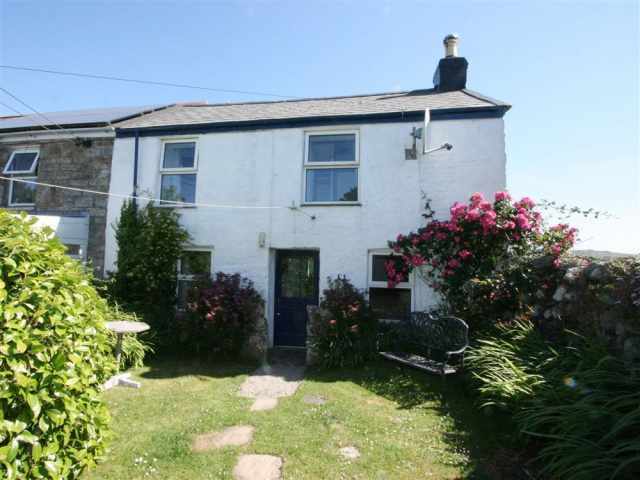 Granite steps from the road lead up to the front door with three steps down to a small landing, through a door and down two further steps into a delightful and comfortably furnished open plan living room with a fitted kitchen with dining table and chairs to one side. 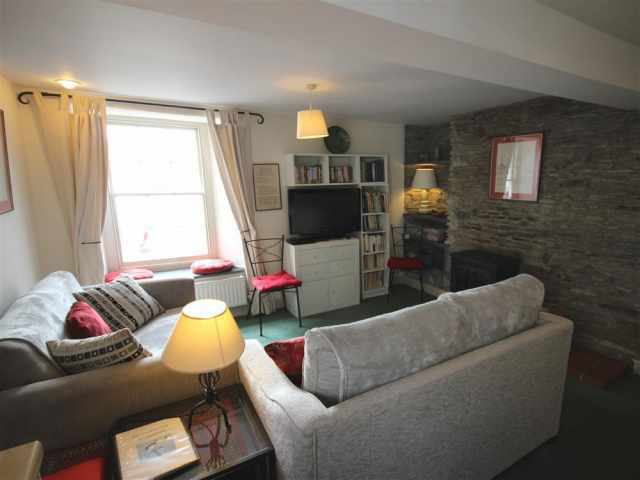 On the other side comfortable lounge seating is arranged before the electric log effect stove, and gives fine views across the Fowey estuary. 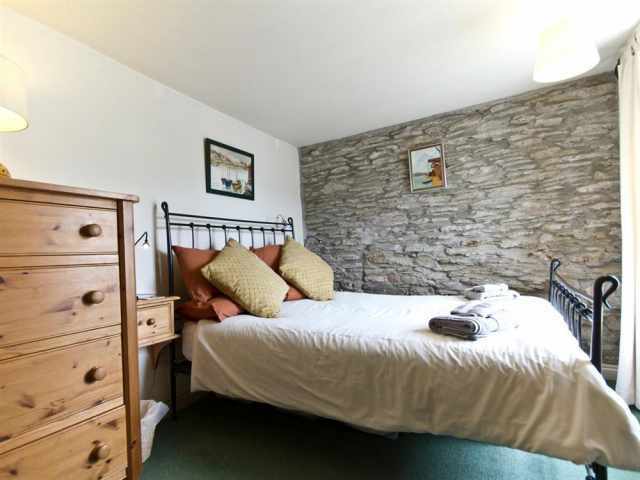 A steep carpeted stairway with handrail from the landing leads to the first floor, where there are two light and comfortable furnished bedrooms, each having an exposed stone wall; a king size bedroom with views of the estuary and a small bedroom with 2ft 6 bunk beds. 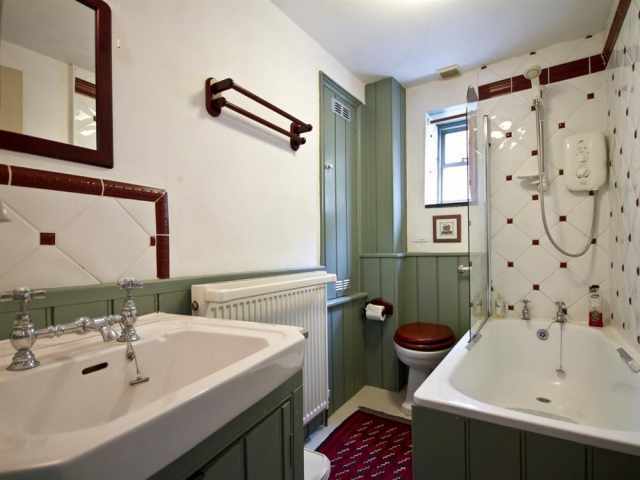 A small family bathroom W.C with electric shower over the bath, hand basin and radiator completes the first floor accommodation. 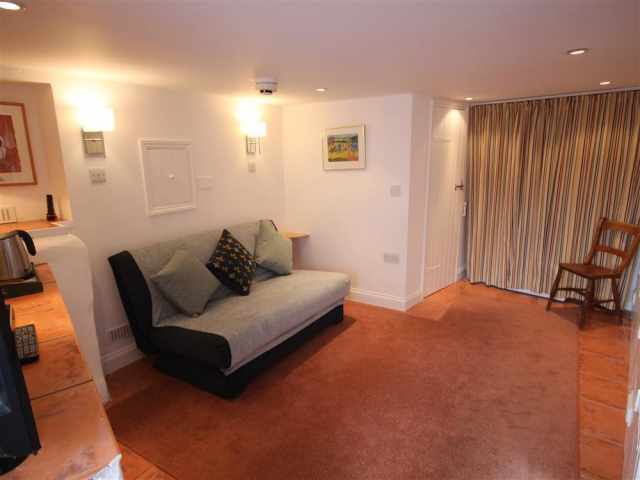 Accessed externally is the Captains Cabin which offers a versatile living or sleeping space to compliment Tuckers Luck. 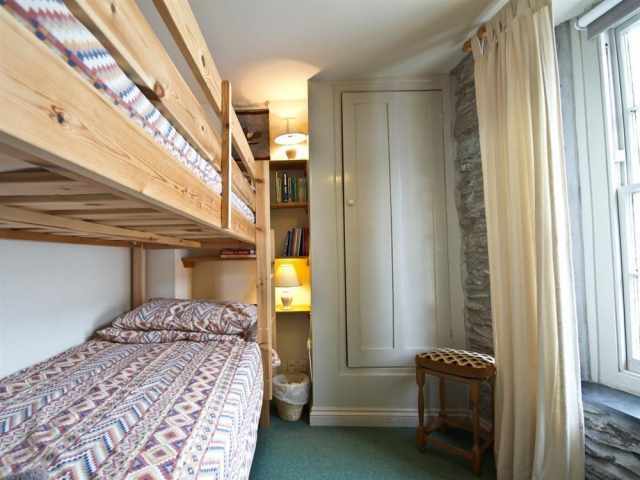 The Cabin can be used as a second lounge or a double bedroom (using the comfy sofa bed) as an alternative if the bunk bedroom does not suit your party requirements. 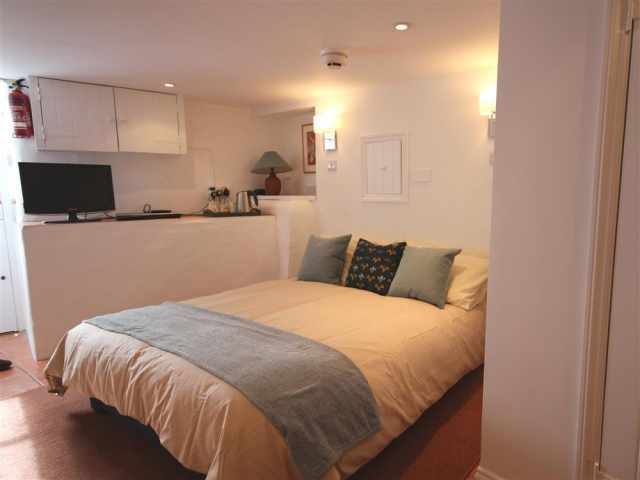 The Cabin has a low ceiling, digital television and DVD player along with tea and coffee making facilities. A small bathroom WC with handheld shower attachment and utility area completes the Cabin accommodation. 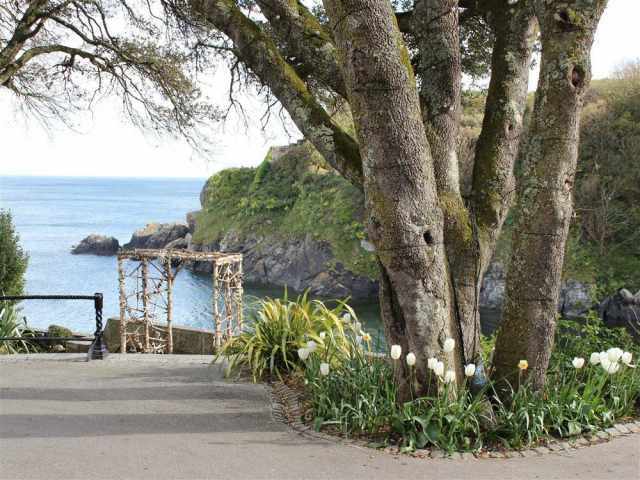 It is possible to quickly unload outside the property and the public car parks are about 400 yards down the road one just before the Bodinnick Ferry turning and another one a few yards beyond.